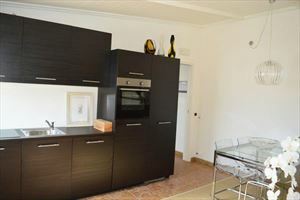 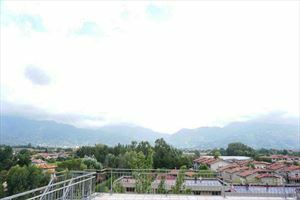 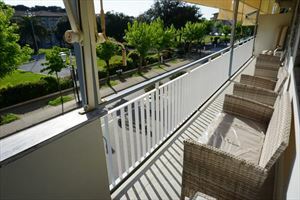 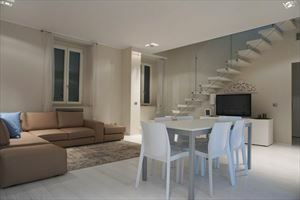 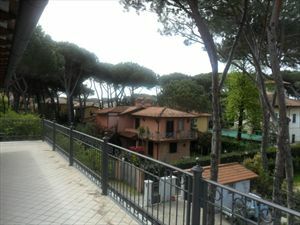 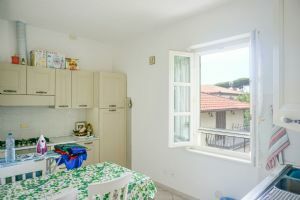 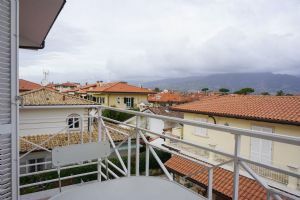 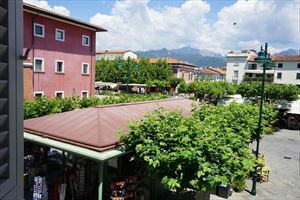 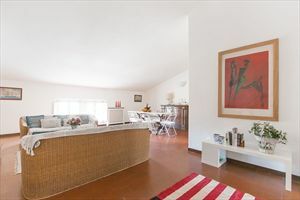 Apartment on the first floor of a triplex located in Forte dei Marmi at a distance of about 300 meters from the sea. 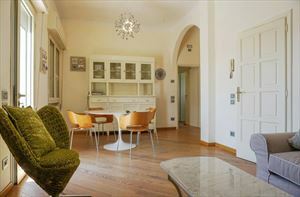 The apartment consists of 3 double bedrooms, 2 bathrooms, a living room with a balcony overlooking the garden. 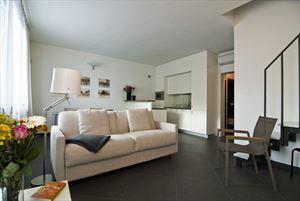 The unit is provided with air conditioning, satellite TV, Wi-Fi, a parking space in the garden.